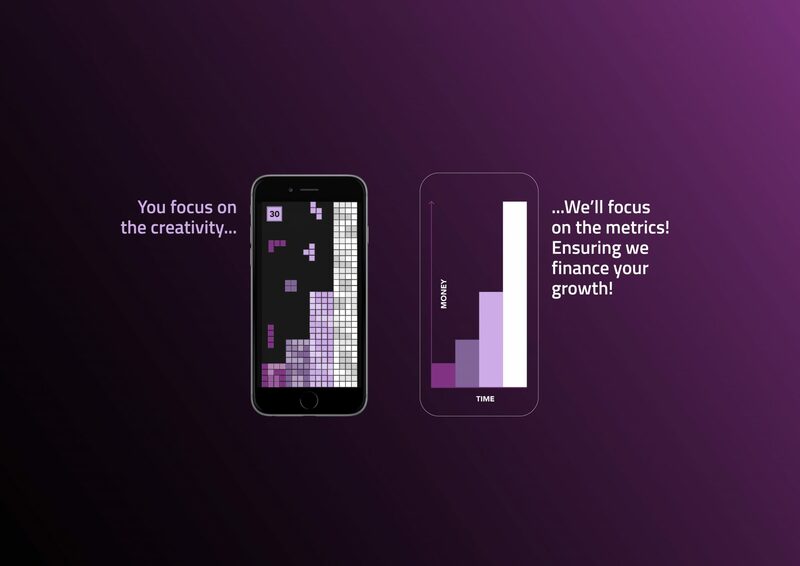 Making a game is hard enough – but financing it is certainly no walk in the park either. As well as early stage funding, you need to think about development funding, and then growth capital. Spinning all these plates at once is tough, but if you’re strategic and well organised you can find the right solutions for your business. You can however debt fund your receivables held at the digital Stores (PlayIgnite call this PlayCapital) – if they don’t pay out for 45-90 days. Some financial companies will pay you down instead – it’s a no brainer if you ask me. Elsewhere, if you’re making a game in the UK, you may be eligible for VGTR, which is effectively a tax refund from the HMRC based on money you’re spending to build the game. In some cases, you can get hold of this refund earlier – again, PlayIgnite can do this for you with PlayCredits. A big part of scaling your game is the marketing spend. Whether its Facebook, Google, Ad networks, influencers etc, its all expensive, but very data driven – which is ultimately a very good thing. You need to decide on your targets; for example, are you prioritising revenues or users? Do you want to just be profitable and don’t care about how big, or small, your revenues are? Or do you want to rocket up the charts? Most channels are very data driven, and, critically, you can track the efficiency of this spend. So you will know that if you spend $100 on UA, what will be the resulting revenues from it? Thats super important, and it means it can also be debt funded (at PlayIgnite, this is called Ignition Capital). Not many people do that – but it’s a great way to grow your business, and not give a piece of your studio away.